rhesus monkeys – What'll I Do? I have a new story up today at Sundog Lit. Check it out! 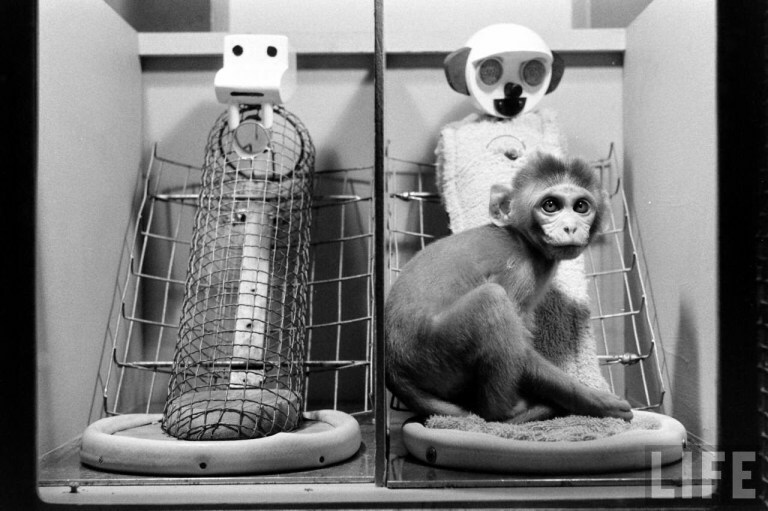 For those of you unfamiliar with Doctor Harry Harlow’s studies on attachment theory and dependency, this short video provides a bit more context for this story. I’m Alone Because I Love You. The random and not-so-random ramblings of a nerdy romantic with lots of problematic faves.